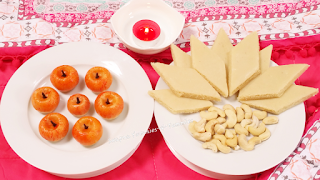 Kaju Katli and Kaju Apples !! Its been quiet a while since i posted anything on my blog ...i admit it ...have been a little lazy these days ..Anyways better late than never.. 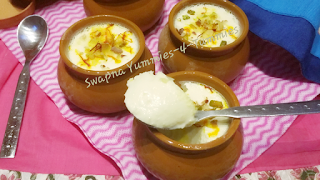 This is one amongst the most loved Indian dessert by all age groups.When the procedure becomes as simple as this then, no need to wait for an occasion as well !! 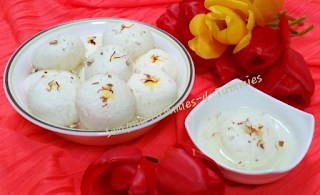 Looks and tastes as perfect as store bought ones ..
Rasgulla !! Rosogolla !! Spongy n light !! 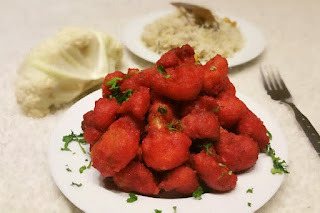 Caramel Bhapa Doi !! Steam cooked Caramel yoghurt !! Such a versatile n tastiest dessert ever !! Almond NanKhatai !! 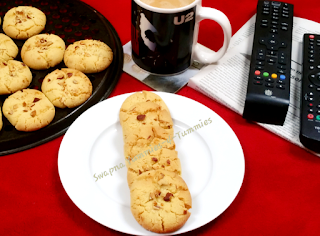 Desi shortbread cookies !! These serve as perfect accompainment for tea n great pass time snacks during journeys..These tend to have a real long shelf life ..that might last up to a month easily when stored in airtight containers. So what else could be a better snack, to make n store than this ...?? 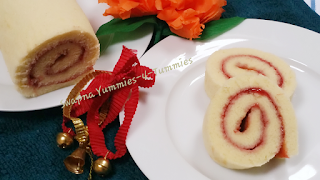 Swiss Roll /Jelly Roll / Jam Roll !! 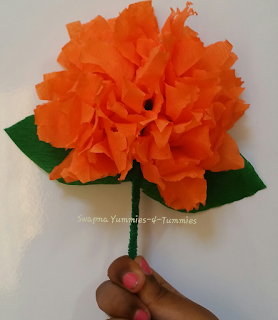 Marigold flower making using crepe paper !! Having a girl child at home opens the doors for creativity n DIY 's...My daughter loves diy's n forced me to make this Marigold flower.. Cold Weather ??? 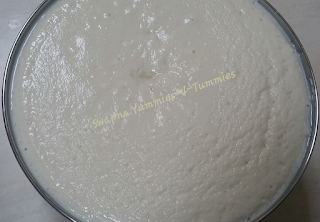 Batter fermentation made easier !! But we as south indians prefer dosa/idli for weekend breakfast ..so fermentation has become a dream come true.. 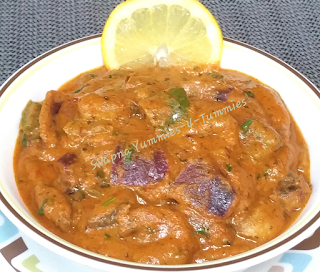 Tried various methods over the years but was not completely satisfied as my batter used to ferment but never used to increase by volume n turn bit frothy as it used to be in India..